Last week was a difficult week. Because I was stressed out, I wanted something sweet. I’m healthy that way. Since we deal with dietary restrictions and food allergies, wanting a sweet treat usually goes unfulfilled. After all, gluten-free convenience can be pricey. My frugal nature does not permit me to buy a six-dollar box of cookies. I just cannot do it. My mother once accused me of having lived through the Depression. After rummaging through my fridge and pantry, I came up with a few items that seemed to go well together. They went so well together, in fact, that I made this a second time for our church potluck and I’ve had several requests for the recipe. So, here you go. 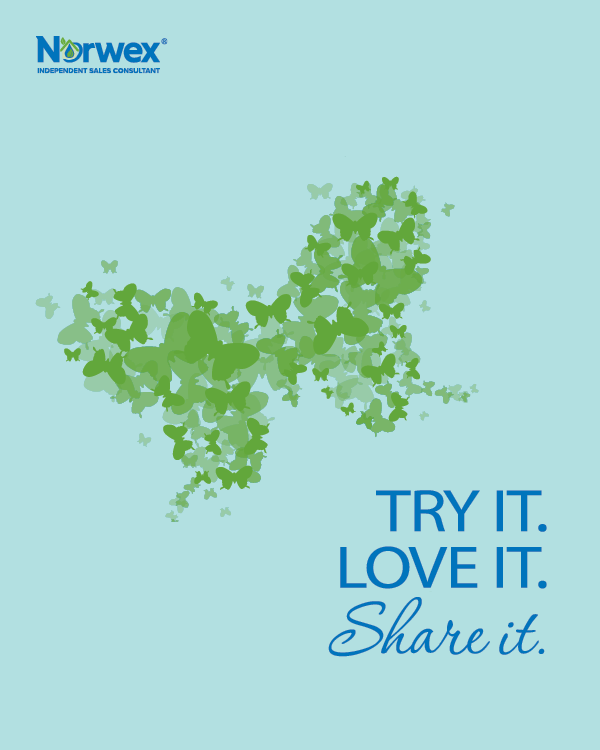 In a food processor, pulse the pecans until they are a coarse crumb. set aside in a separate bowl. Next, process the dates and the remaining crust ingredients until everything has a crumbly texture. 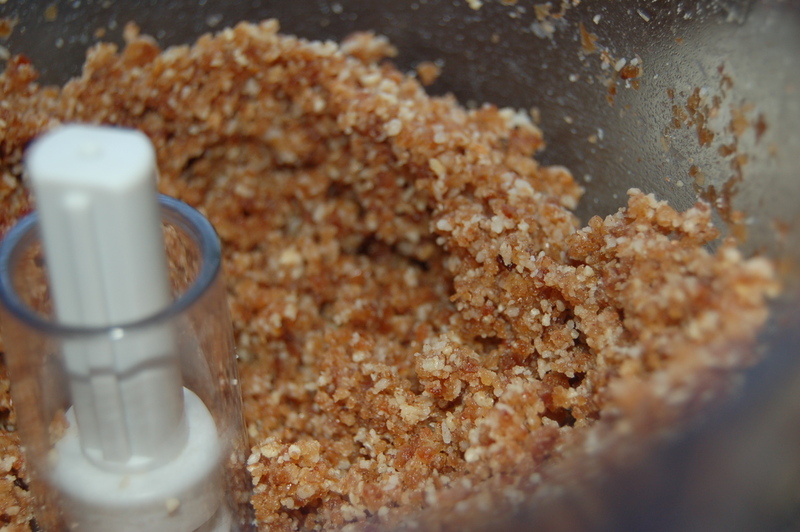 Then add the pecan crumbs back to the mixture and pulse a few times to combine. Dump the crust mixture into an 8-inch spring-form pan. I used a spring-form pan because I don’t have a tart pan. Use what you have. Press the crust to the bottom of the pan, using the bottom of a measuring cup or a spoon to press evenly and firmly. 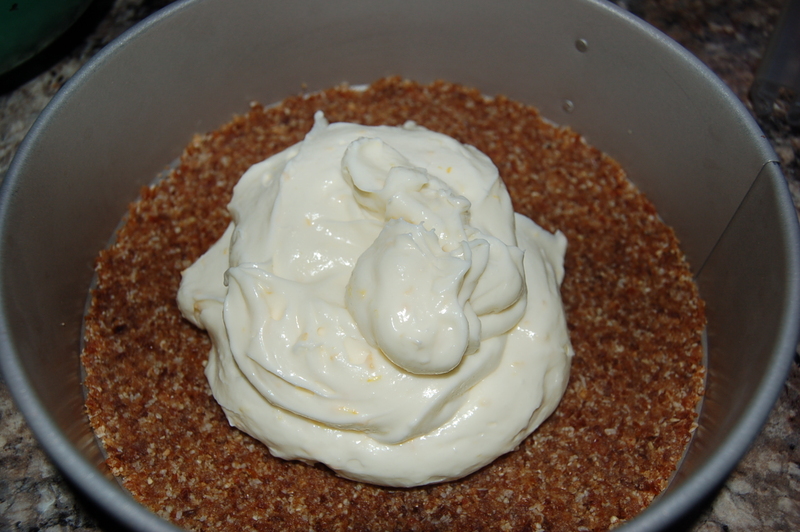 Place the crust in the refrigerator to firm up a bit while making the lemon cream. Since I was making this on the fly, I had to zap the cream cheese in the microwave for 30 seconds to soften. Once again, plan ahead. Don’t be like me. 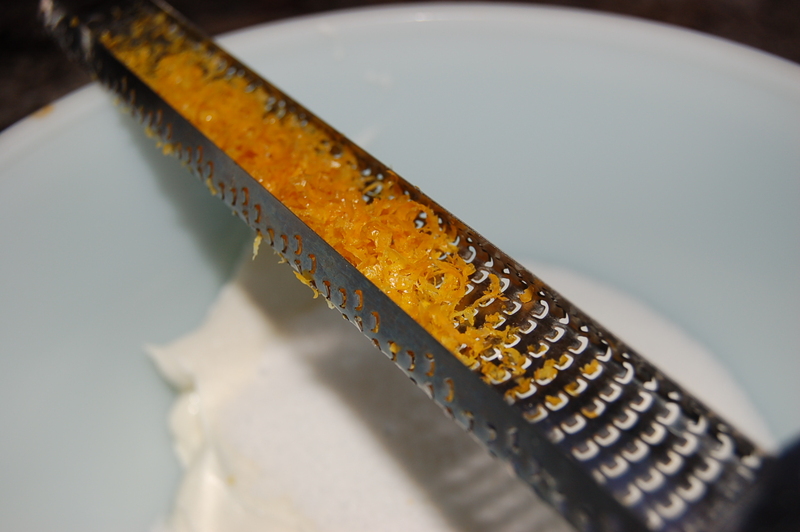 In a bowl, combine the cream cheese, sugar, lemon juice and zest. Beat until creamy. 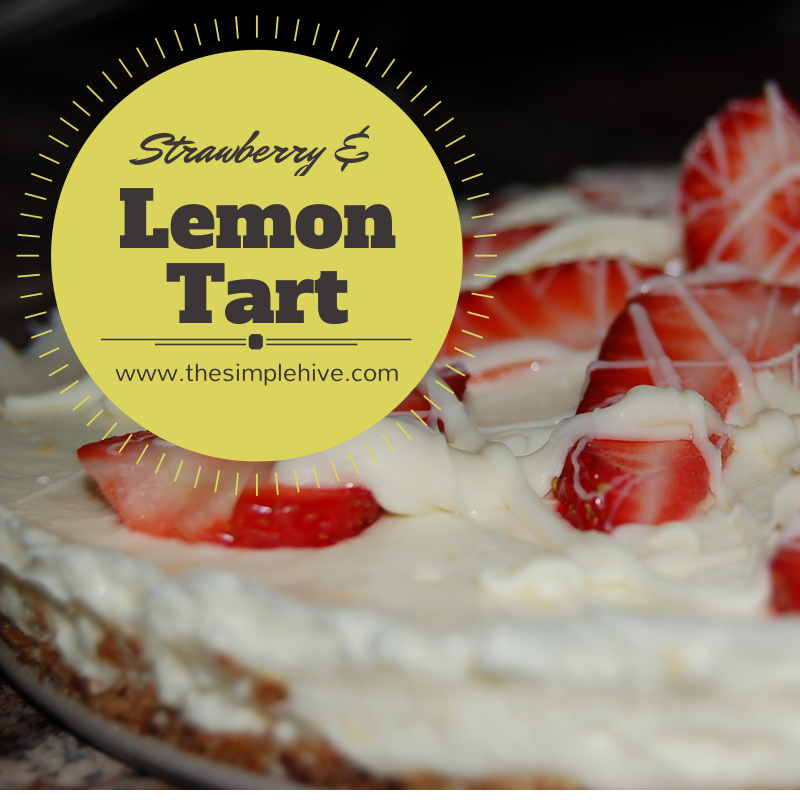 Spread the lemon cream on top of the crust. Then lick the beaters. And the bowl. Don’t forget the spatula. If it turns out that you love the lemon cream as much as I do, I highly recommend making this recipe for Gluten-free Meyer Lemon Cream Crepes. Now it’s time to make the top pretty. 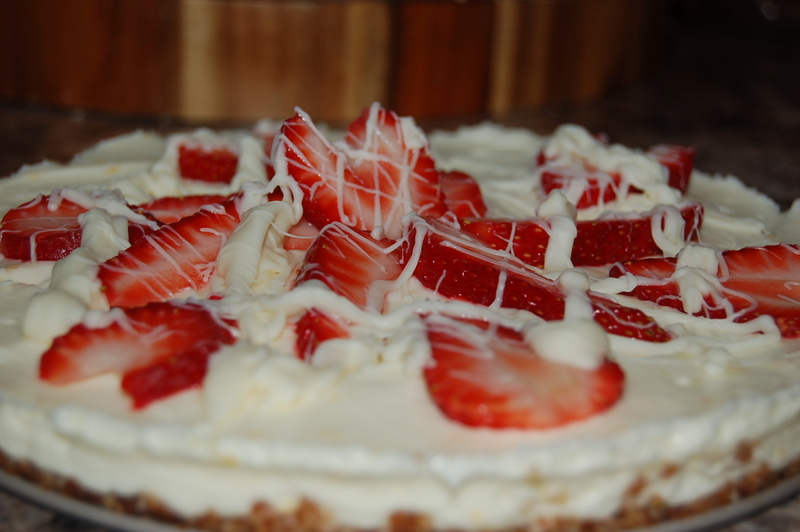 Layer the sliced strawberries and drizzle a little white chocolate on top. If you don’t have white chocolate, use dark, semi-sweet or milk chocolate. Side note: The photo above is from the “test” recipe. This recipe will result in a filling with twice the thickness. Feel free to add more strawberries to the top as well. I didn’t take a picture of the final tart recipe, because I don’t have my act together. Thank you for listening. A word of caution about the chocolate drizzle. Go lightly on the amount. To much chocolate covering the top will make slicing the tart difficult. You will mangle at least one piece beyond recognition and be forced to eat the evidence. Don’t say I didn’t warn you!